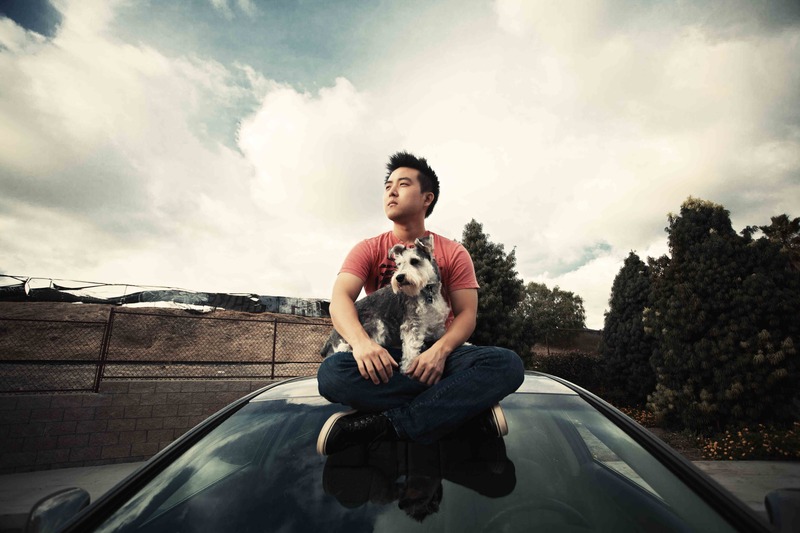 YouTube addicts, close your internet browsers: On Wednesday, March 28, youâ€™ll have the chance to see YouTube phenom David Choi, a guy youâ€™re probably very familiar with, live at the student-run Red Room at Berkleeâ€™s Cafe 939 when he comes to town with a full band to promote his newest album, Forever and Ever. The show will be the California nativeâ€™s second at the venue. The 18th most-subscribed musician on YouTube and the 71st most-subscribed user overall, Choiâ€™s rise to fame without help from a record label is a perfect example of what can happen when you follow your dreams. Even without label support, the 25 year old has had his tracks played on Fox, MTV, and Disney and has worked with Starbucks, Google, and Samsung, among others. Although Choi doesnâ€™t have a label backing his career, his background includes a stint as a staff songwriter at Warner/Chappell Music. But when he decided to write and performÂ â€œYouTube (A Love Song)â€� just for fun, he set his career as a performer in motion. The song was featured on the video-sharing siteâ€™s homepage, triggering a wave of thousands (now millions) of views. Choi's channel now has nearly one million subscribers and over 105 million total views. Choiâ€™s music is charming: Thereâ€™s no profanity for profanityâ€™s sake. Thereâ€™s no mess. Itâ€™s just simple, clean, acoustic tunes, inspired by oldies, retro, and country styles and with lyrics ranging from deep and meaningful to simple and sweet -- â€œpoppy with a hint of jazz and folk,â€� he said. Gems from the newest album include â€œMissing Piece,â€� a song about searching for a sense of belonging and the loneliness all of us feel at some point; the unconventional â€œRoller Coaster,â€� which is full of unusual harmonies; and â€œYou Were My Friend,â€� a tell-it-like-it-is tale of lost friendship. Choiâ€™s creativity shines through even in the titles of his albums -- Only You, By My Side, and Forever and Ever, which, when combined, form a complete thought. "[I hope] to connect with people and to have the music connect with them,â€� Choi said. Tickets for David Choiâ€™s show at Red Room at CafÃ© 939 are $15. There will be a meet and greet after the show. The venue has a maximum capacity of 200 people; based on past performances, it will likely be jam-packed. Which YouTube star would you like to see perform in Boston? About Christi -- I'm a student and copy editor in Boston. I have an interest in pretty much everything. I like to spend my free time as part photographer, writer, graphic designer, foodie, artist, and musician. I enjoy reading in a quiet sunlit room and watching movies with friends.